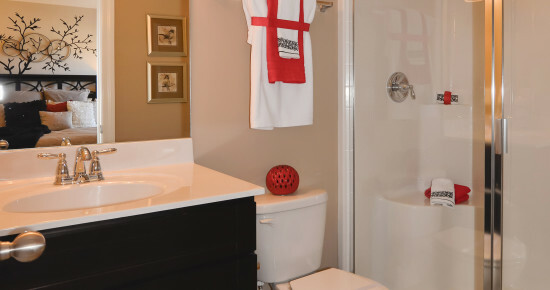 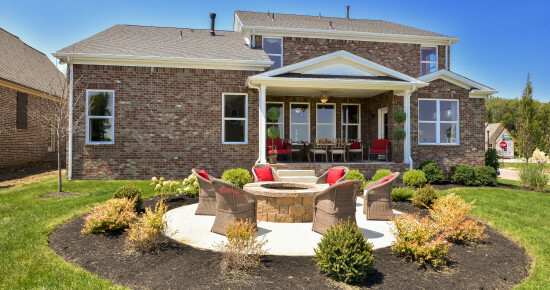 Make an appointment today to pick your home site. 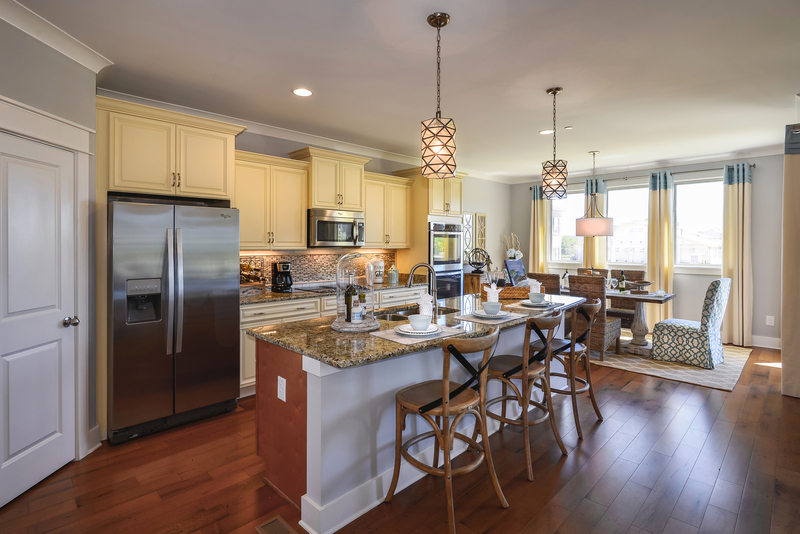 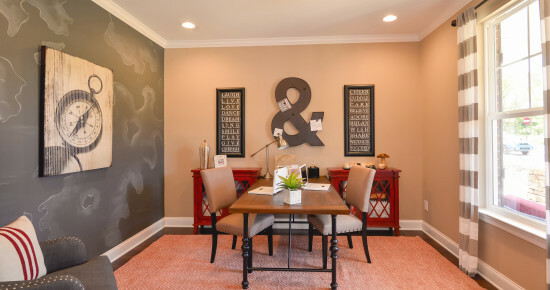 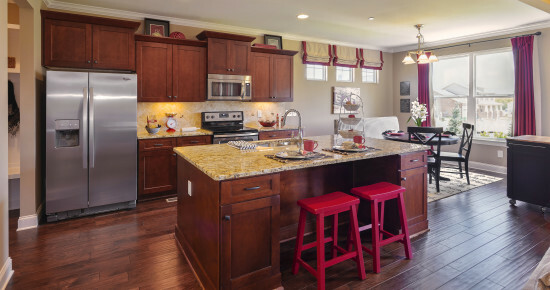 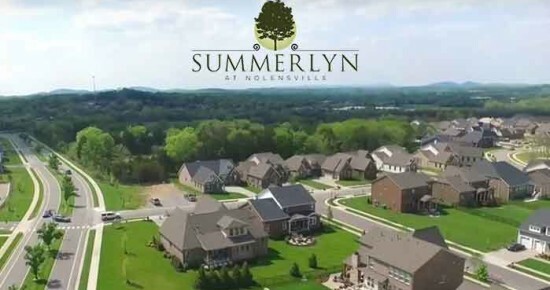 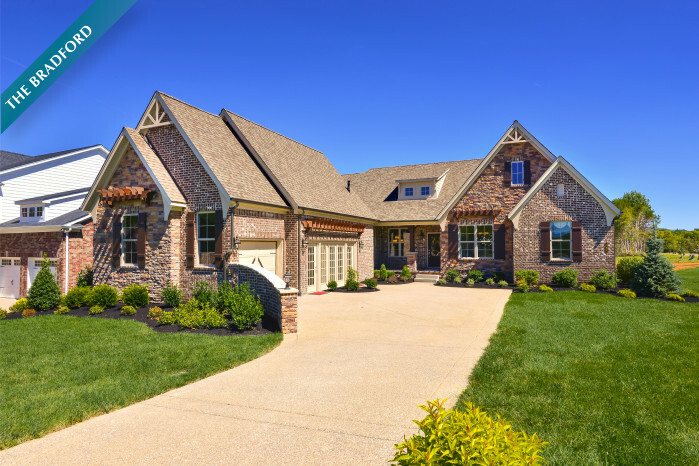 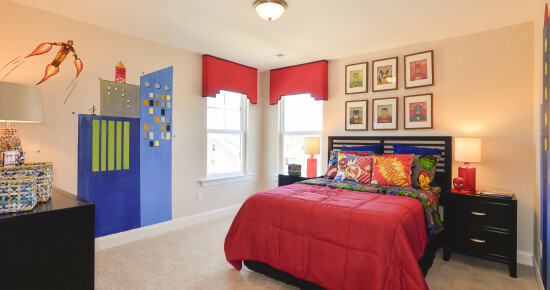 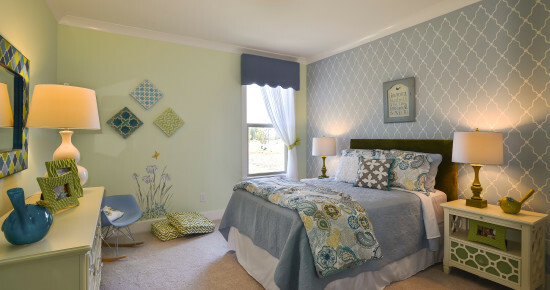 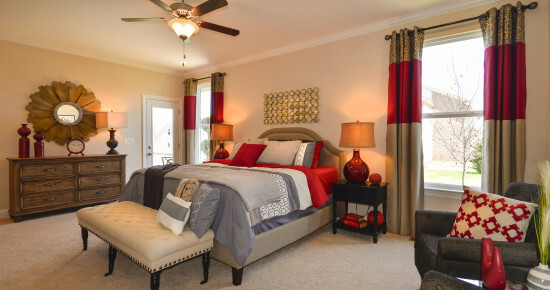 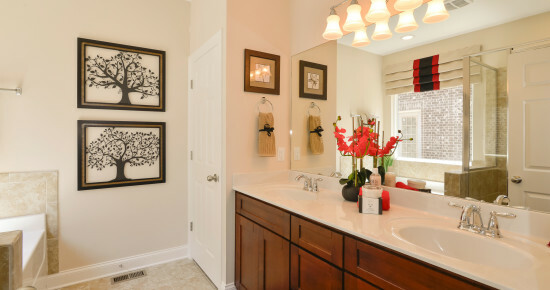 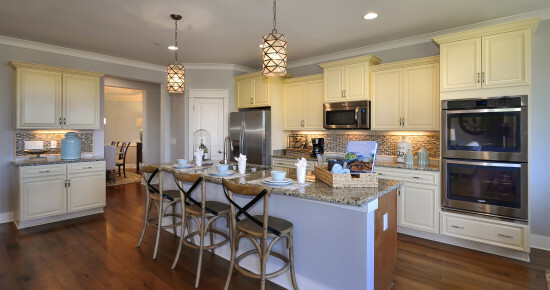 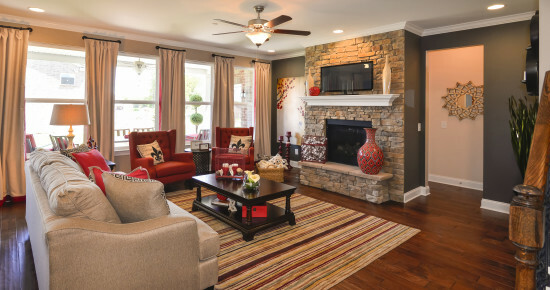 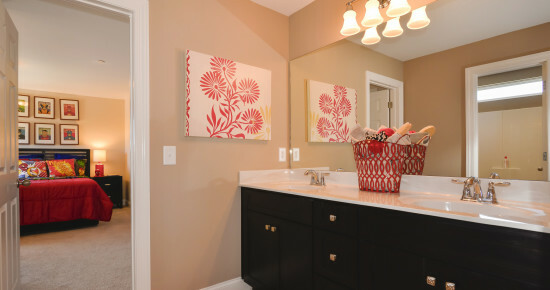 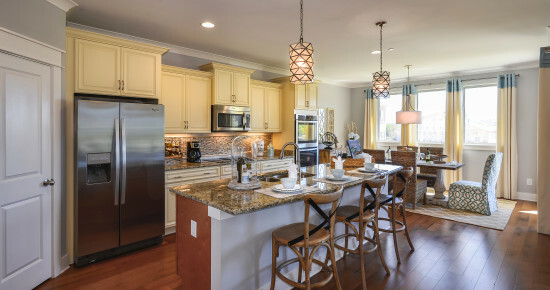 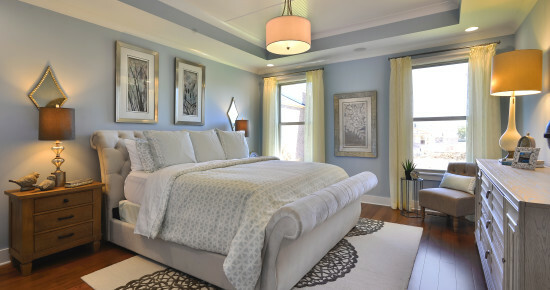 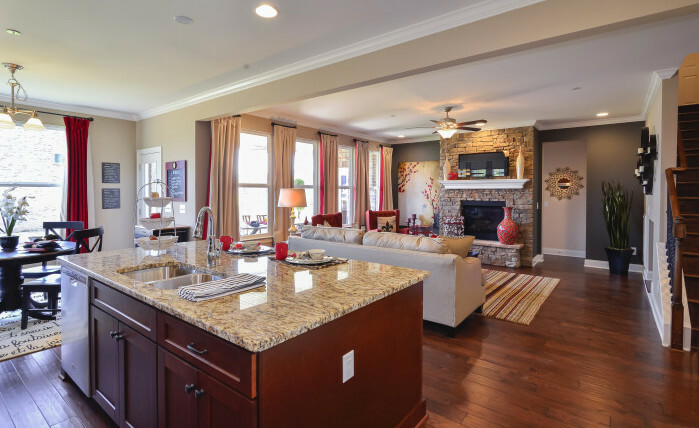 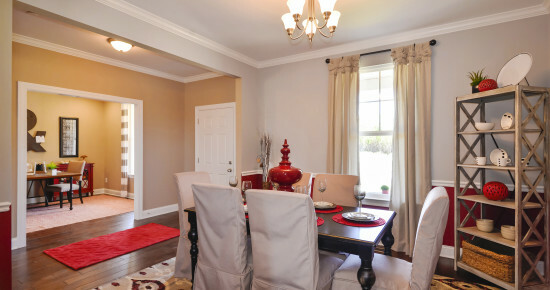 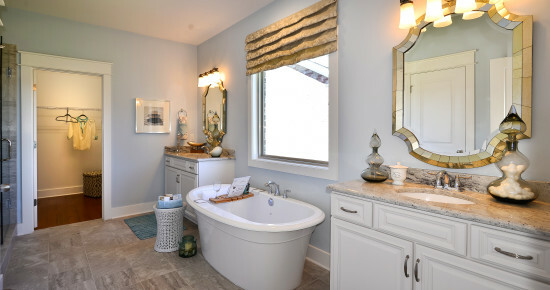 The Jones Company is proud to be a home builder that offers new homes in Nolensville, TN at our Summerlyn community. 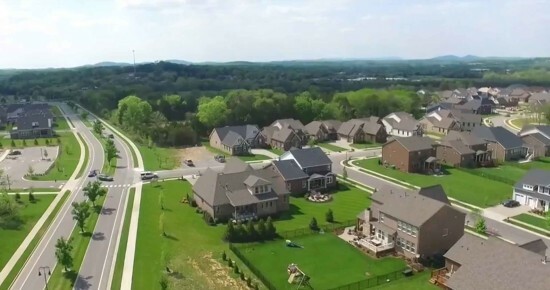 This beautiful new home community, features a terrific, family friendly location near historic Nolensville with easy access to 840, and surrounding cities. 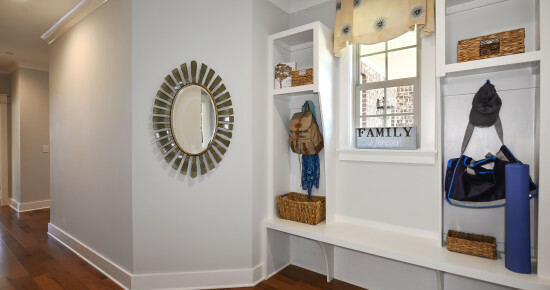 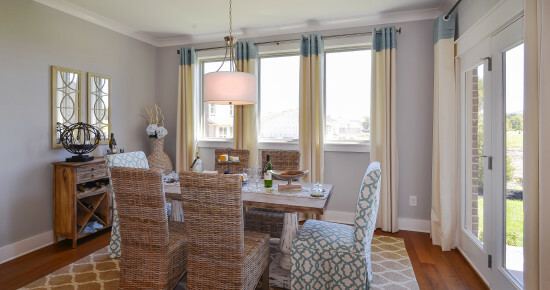 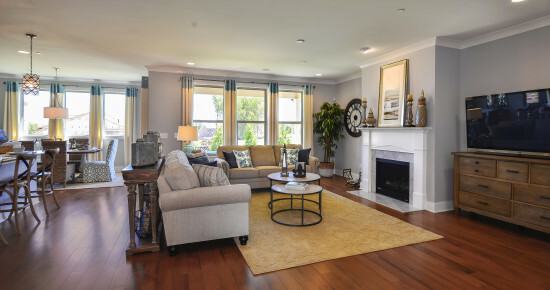 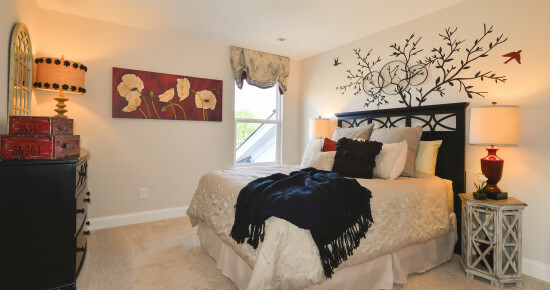 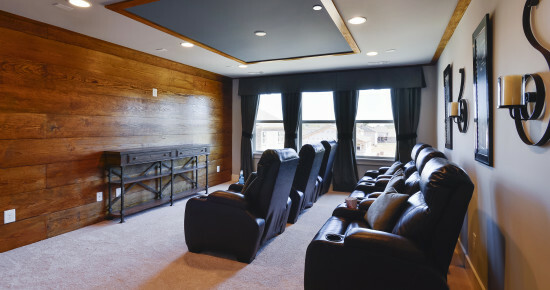 As your new home builder, we want to ensure that the house becomes your home, but the area becomes your neighborhood. 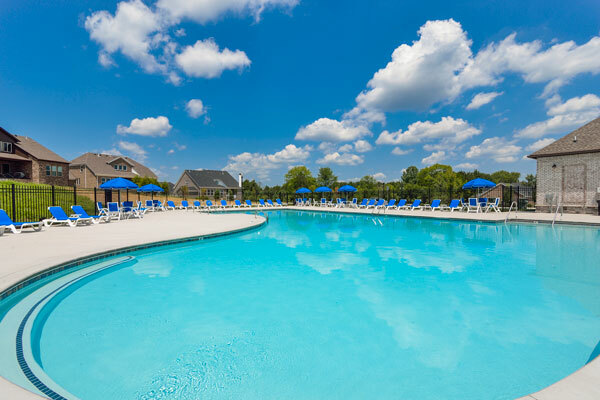 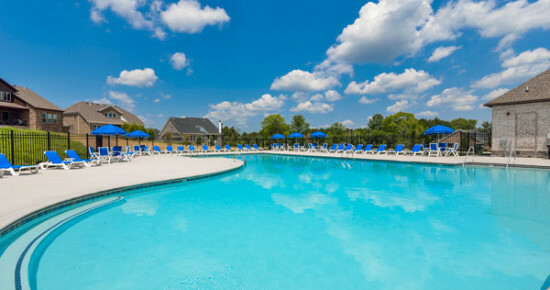 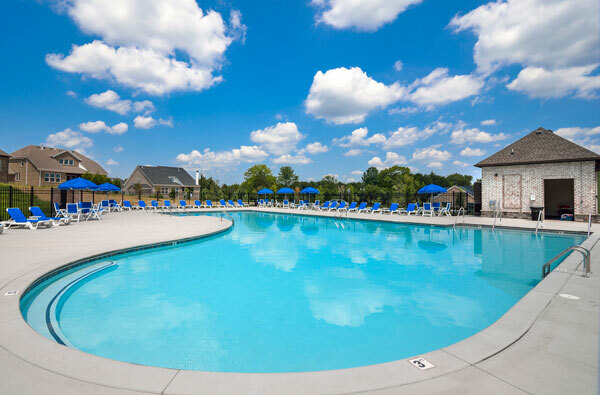 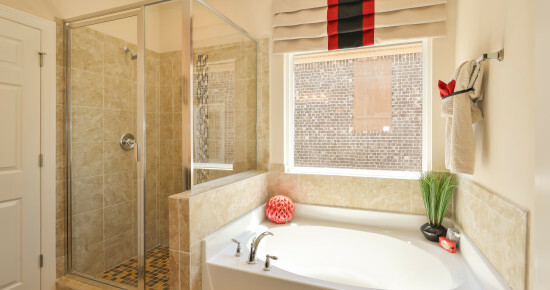 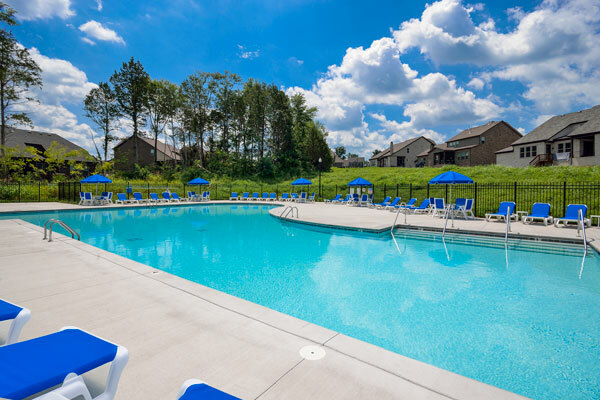 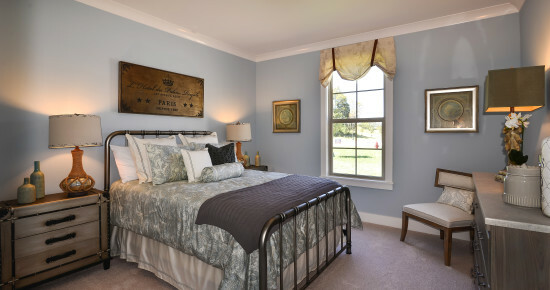 There are many amenities such as a pool and cabana, playground, walking trails and green space. 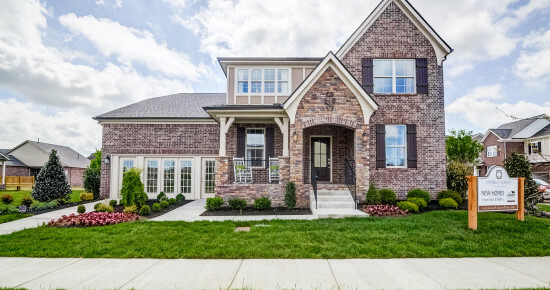 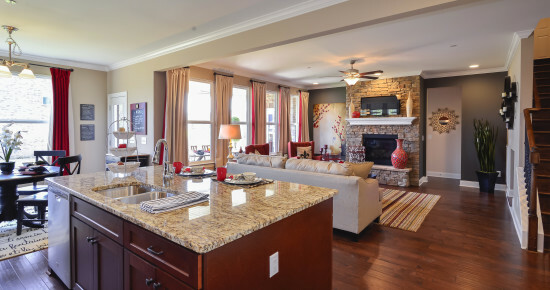 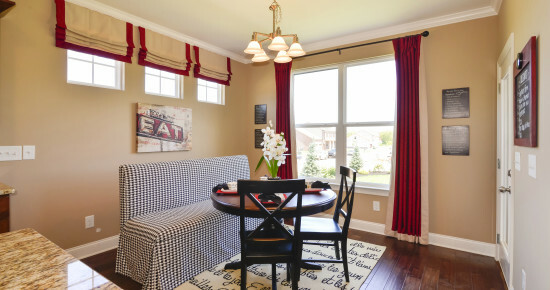 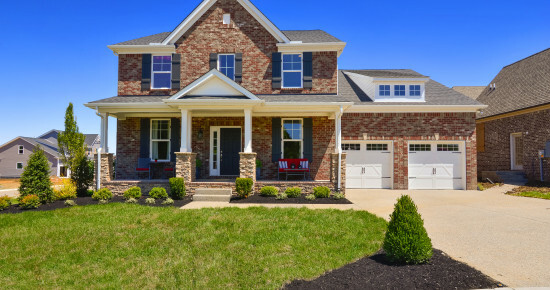 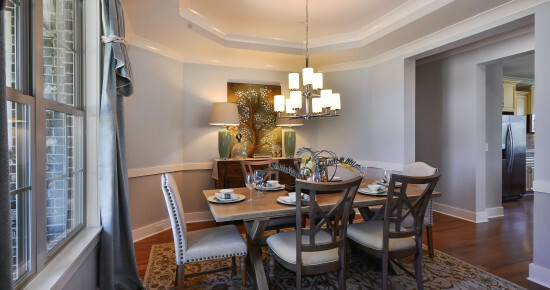 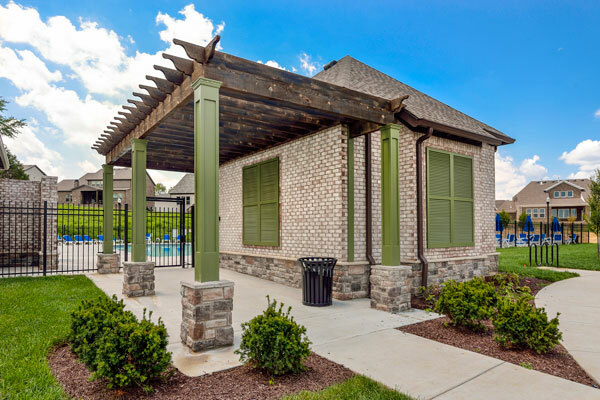 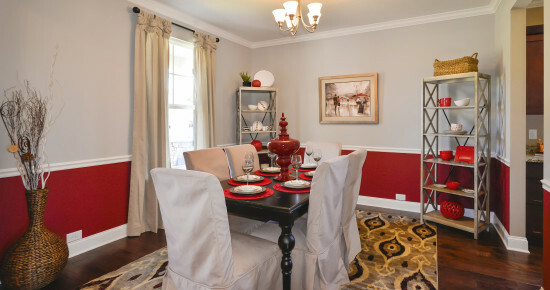 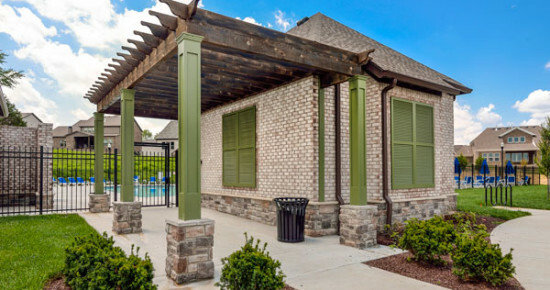 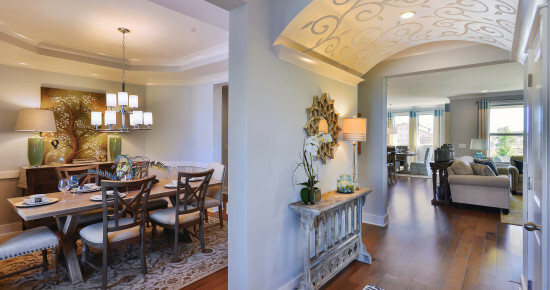 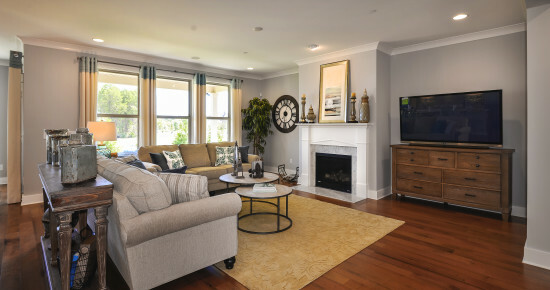 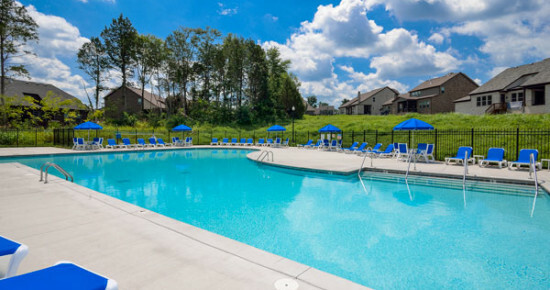 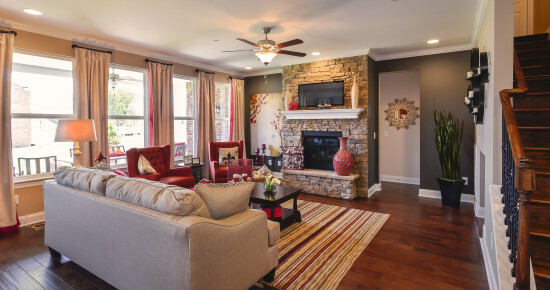 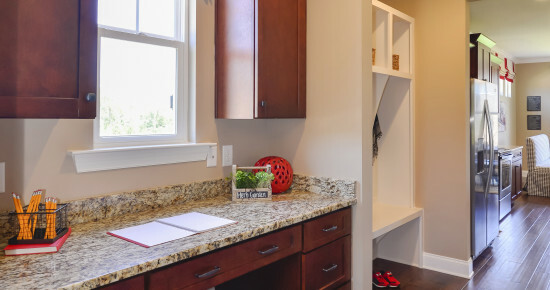 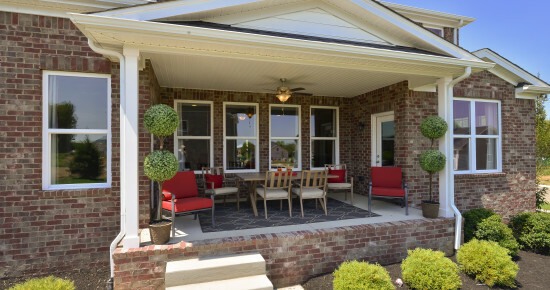 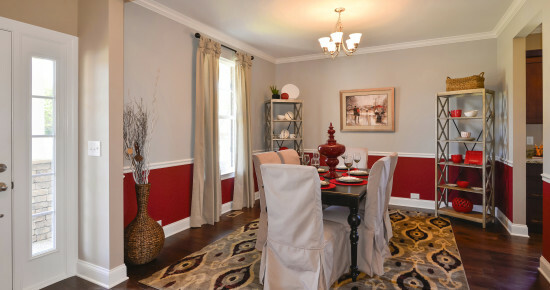 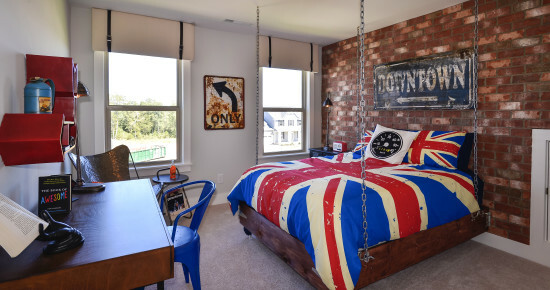 Getting a new home in Summerlyn means you also get easy access to shopping and restaurants such as Cool Springs Galleria, The Factory in Franklin, The Avenue of Murfreesboro, Lenox Village Area – Nashville. 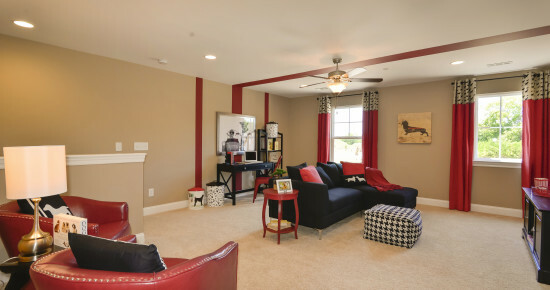 Learn more about the area below!